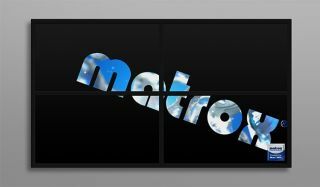 The What: Matrox Graphics has a new version of its Matrox Mura Network API for Mura MPX video wall controller boards. The updated API lets ISVs add transitions and effects to their video wall software. It also provides a high-performance HTML5 renderer that enables integration of social media, weather information, animations and other online data feeds into digital signage. One More Thing: The Mura Network API and the lower level C/C++ style DWC API are available to developers now. Several ISVs will be adding the new Mura functionality to their applications so that digital signage integrators will soon be able to create layouts and transitions.